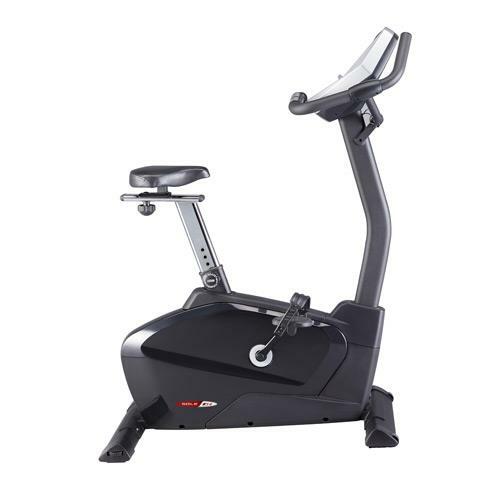 One of the main benefits of exercising with an upright bike is the low-impact cycling motion. This decreases stress on knees, hips, and ankles throughout a workout while providing positive cardiovascular effects. Suitable for both a laid-back and a high-performance workout approach, an upright bike is a comfortable and versatile method to achieving fitness. 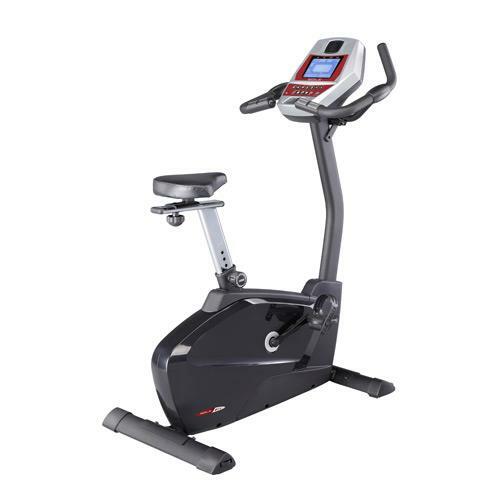 Upright bikes are easy to use at any exercise level and take up a relatively small amount of space making them an ideal fitness partner for home workouts. 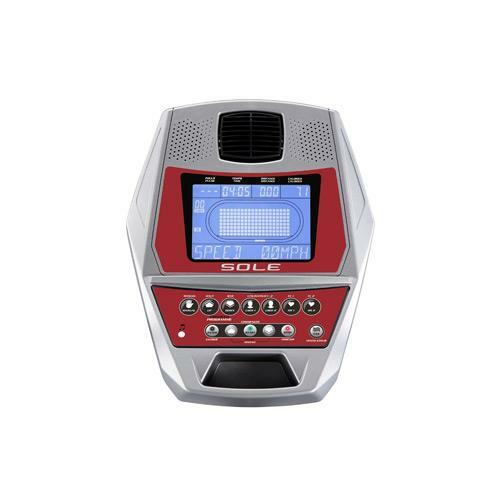 The B54s easy to use program features and large LCD display with 10 programming choices including two user-defined optionsoffer users a direct line of focus to their fitness goals. Height(in. ):	51" Length(in. ):	41" Width(in. ):	24" Item Weight(lbs. ):	82 lbs. Weight Capacity(lbs. ):	285 lbs.